India is a beautiful and mysterious country and it is responsible for quite a few things we take for granted today. Below you can find some things that Ancient India has given us. Ayurveda was the world’s first known texts of medicine and the originated in Ancient India around 3,000 BC. Ayurveda is a system of traditional Hindi medicine and it’s still widely practiced today. Back then, it wasn’t, however, known as “alternative medicine” but was commonly accepted and used to treat illnesses such as consumption, tumors and leprosy. It was also a big part of the world’s first plastic surgeries. Keep reading to find out more. 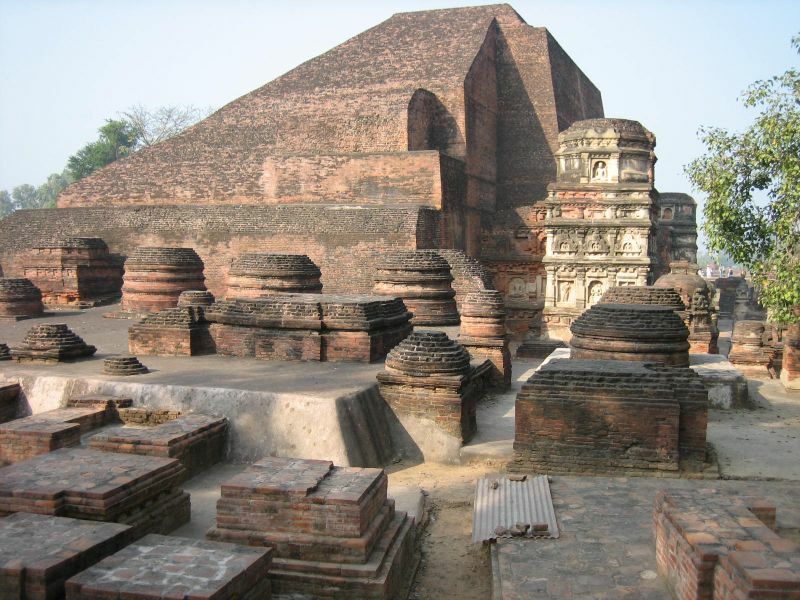 The first University in the world was founded in 700 BC in Takshila, Bharat, India (now Pakistan). This extraordinary achievement has allowed over 10,000 students from India, as well as other nations like Babylon, Greece and China, to receive education in over 50 subjects – some universities today offer less than that! The minimum entry age was 16 and the entry exams were so difficult than only 3-4 out of 10 prospective students were able to pass them. Unfortunately, the University was severely damaged in the 5th century and was eventually abandoned. Sanskrit language is the primary sacred language of Hinduism and its name literally means “sophisticated”. The lingua franca of Greater India, today Sanskrit is considered to be one of the richest languages on earth and believed to have influenced almost every major Indo-European language used today. For example, the English word “Navigation” comes from Sanskrit word “Navgatih” and the Indians were actually the ones to develop and perfect the art of navigation. Fun fact – Forbes has named Sanskrit the best-suited language for computer software. We’ve all seen the impressive armour of Greek and Roman warriors. The Indian army didn’t have helmets like theirs – instead, they used what can genuinely be believed to be fine examples of plastic surgery. By 500 BC, quite a few rhinoplasty procedures were performed due to the harsh punishments practiced in India, such as taking the noses. To prove that the Indians were quite adept at medicine, here’s another example: Indian surgeons mended wounds with the help of Bengali ants which worked surprisingly well as an alternative to surgical staples. Their jaws were clamp-like, so they’d bite flaps of damaged organ together and their bodies would then be cut away by the doctor. (Not the dessert, obviously). 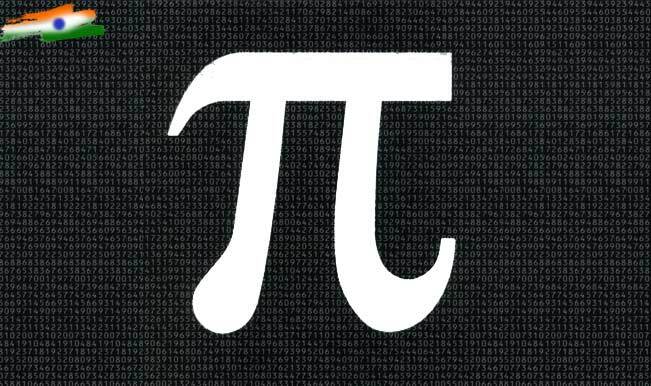 The π symbol, known today as “Pi”, was a very significant mathematical discovery for which we have Ancient India to thank. The value of Pi was calculated, for the first time, circa 4th century BC, by Budhayana who also provided an elaborate explanation for the Pythagorean Theorem. Interestingly enough, the approach of infinite series technology used to calculate Pi was also developed in India around 1500 AD. The first version of this approach was written in Sanskrit by astronomer Nilakantha Somayaji. 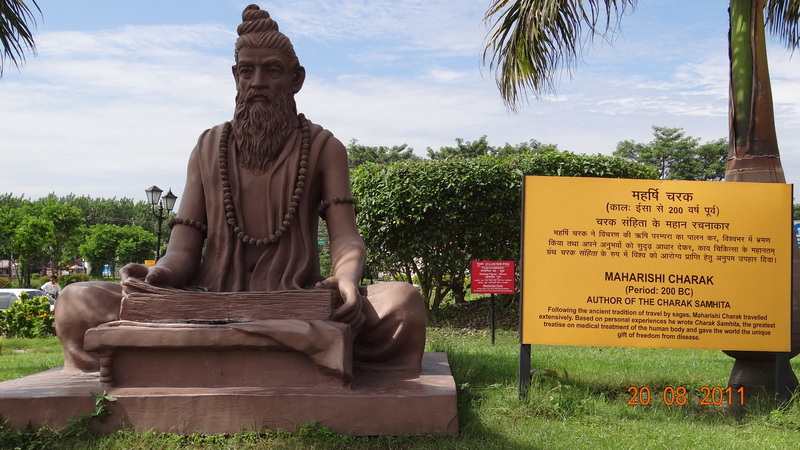 Quadratic equations were indeed invented by Sridharacharya in the 11th century in India. We also have India to thank for the birth of Algebra and Advanced Calculus, as well as the decimal system, that plague the minds of many high schoolers today. It is also a known fact that the people who lived in Ancient India used numbers as big as 1053, whereas their European contemporaries limited themselves to 106.